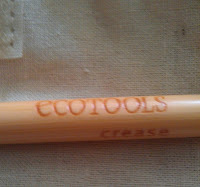 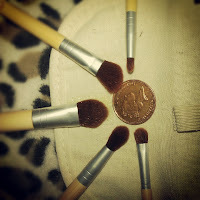 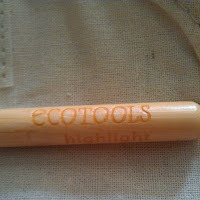 Quick look at the Ecotools 6-piece eye brush set. 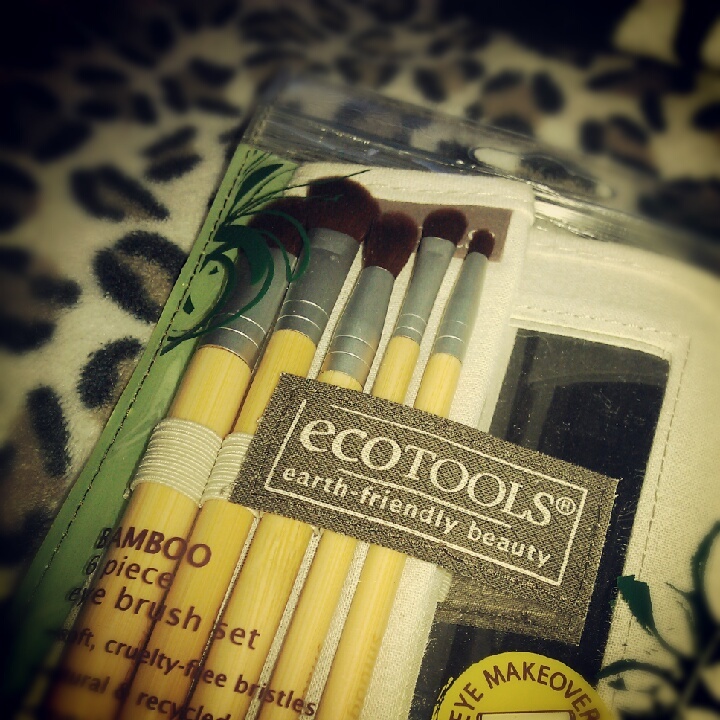 As I'm getting more into eyeshadow I'm in the market for some good eye brushes. 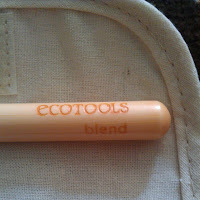 These cost me £14.99 from Boots, quite good in my opinion. Size comparison to a 2p coin. The brushes are very soft with short handles. The wrap it comes with is a hemp-y type thing that isn't really my cup of tea and I don't see myself bringing a bunch of eye brushes around with me but if I ever do need to, this wraps small size would be perfect for it. 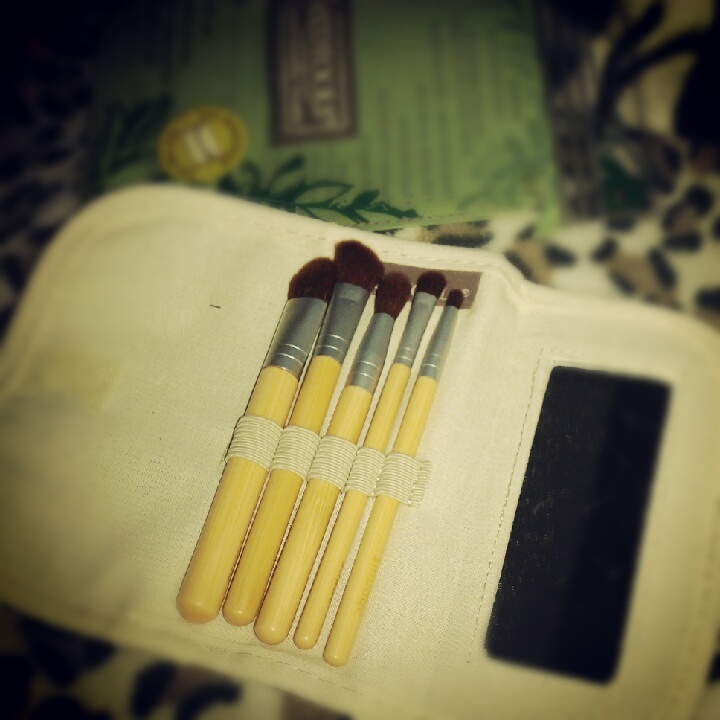 I'll give them a wash and update on the amount of shedding. 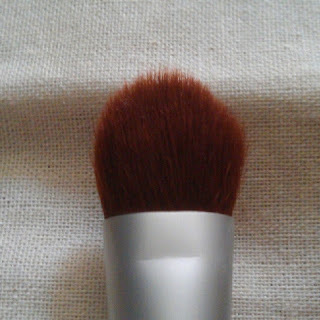 Blend brush. 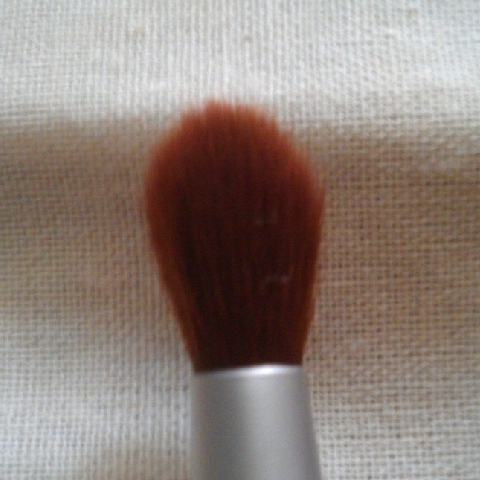 This is the largest brush. 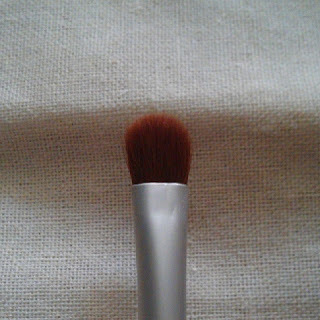 Crease brush. 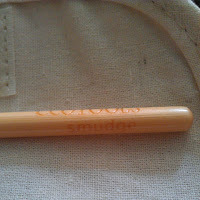 Second largest. 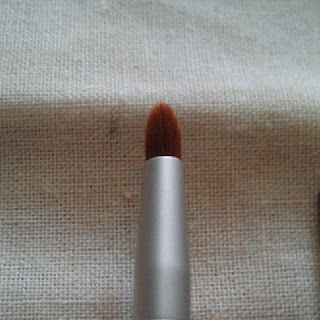 Angled. 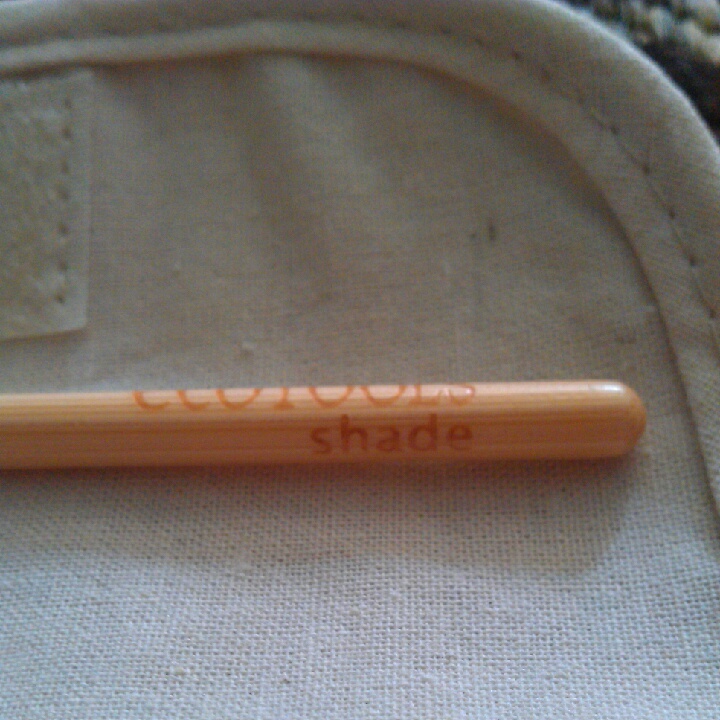 Shade brush. 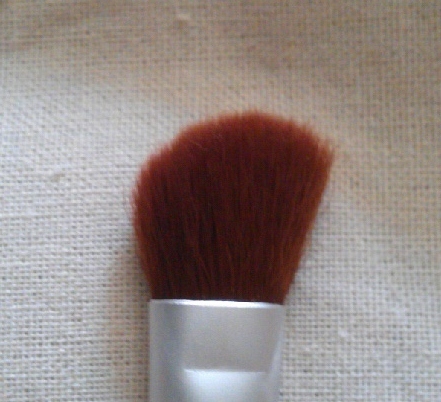 I'm unsure of this one, it reminds me of the Samantha Chapman Real Techniques Definer brush - a brush that is meant for concealer/lipstick. 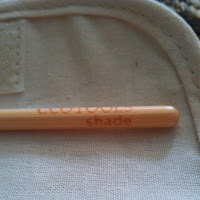 This seems to small and dense for shadow yet too large for eyeliner. 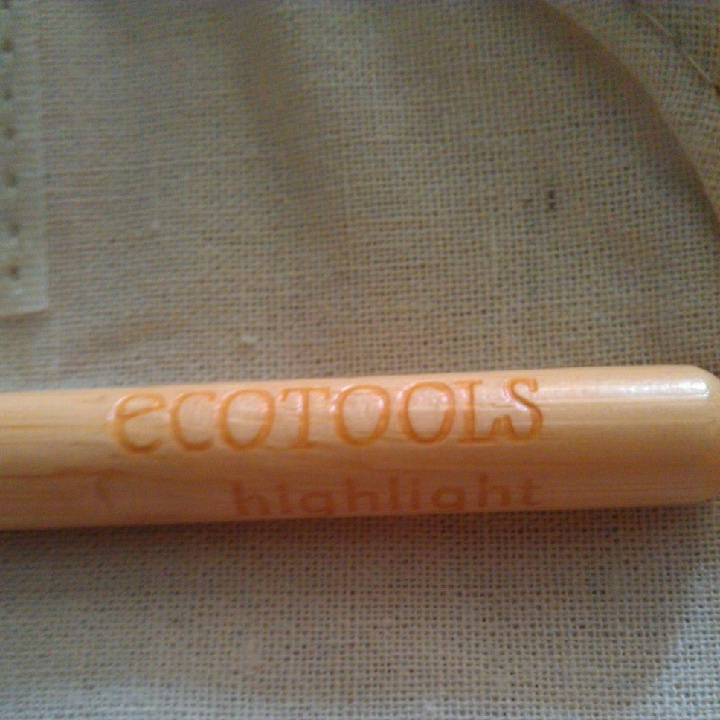 I'll play around with it and see how it works out. 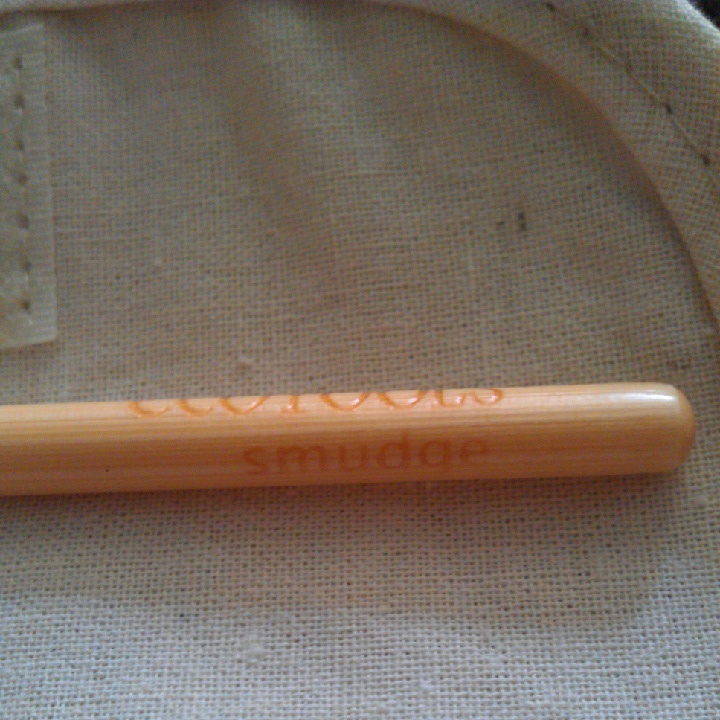 Smudge brush. I'm excited to try smudging some pencil liner etc with this tiny brush. Excited to try these...do you own them?